Thinking about Camp Ramah for your child? Click here to learn about upcoming events for Prospective Families in your area! 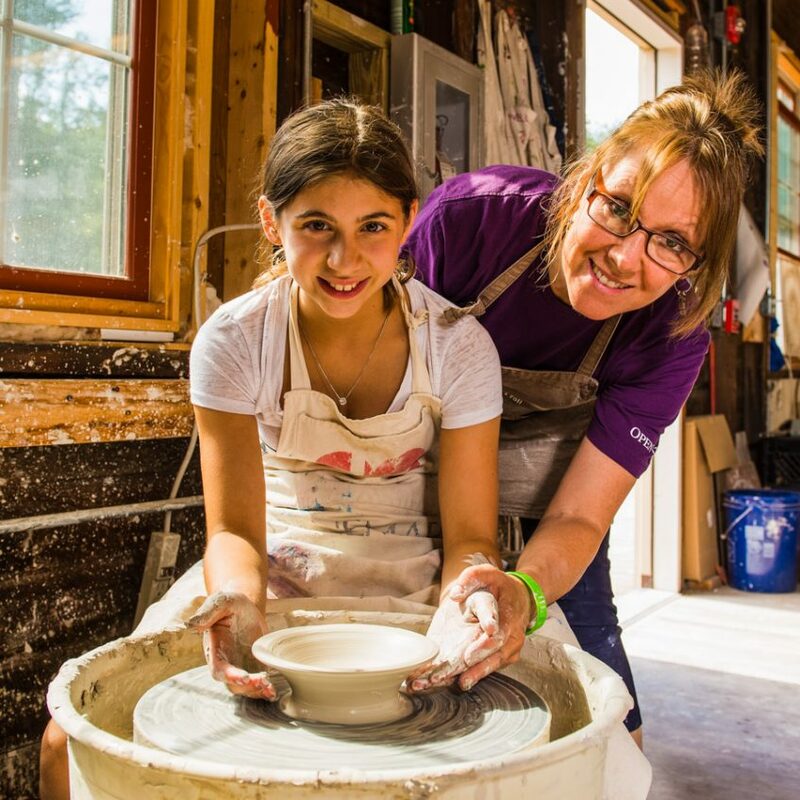 Built around a picturesque lake in the small town of Palmer, Massachusetts, Camp Ramah has been providing inspiring summer experiences for sixty years. Camp Ramah is situated on over 90 acres of land and features clean, comfortable bunks, a kosher kitchen and dining hall, an infirmary, a hotel-style guest house, a state-of-the-art education complex and a brand-new gymnasium, theater, and fitness center. 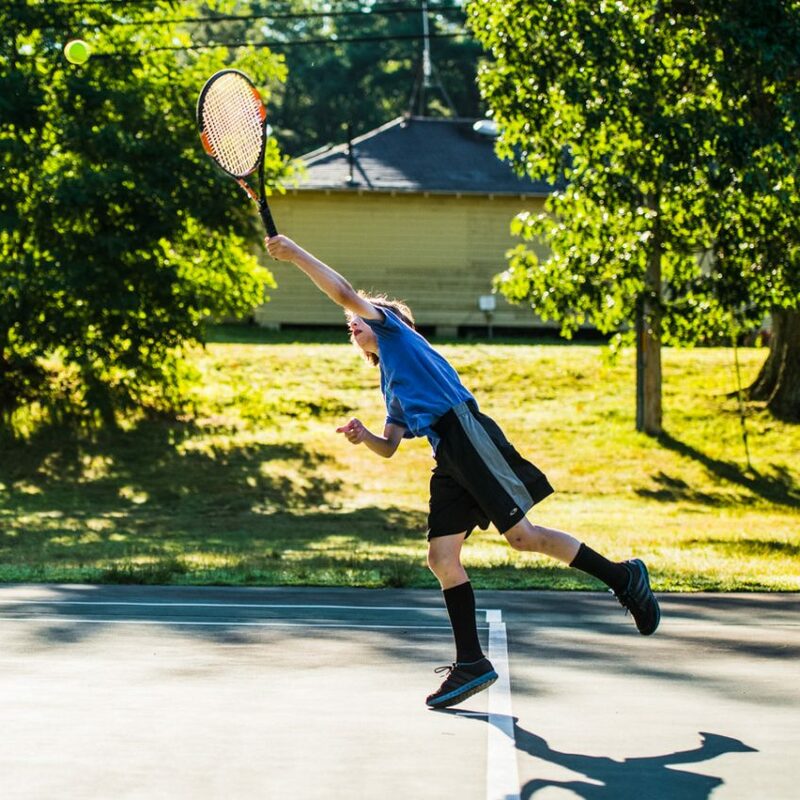 In addition to a beautiful lake at the center of camp, we offer a wide range of recreational facilities from volleyball, basketball and tennis courts, soccer fields and softball diamonds, to an arts studio, climbing wall, fifty-foot high Alpine Tower, and so much more. Summer programs are for children currently in grades two through ten and include two week sessions for younger children (grades 2-3) and four or eight week sessions for children in grades 3-10. Camp Ramah operates under the auspices of the Jewish Theological Seminary and serves as the camping arm of the Conservative Movement of Judaism. 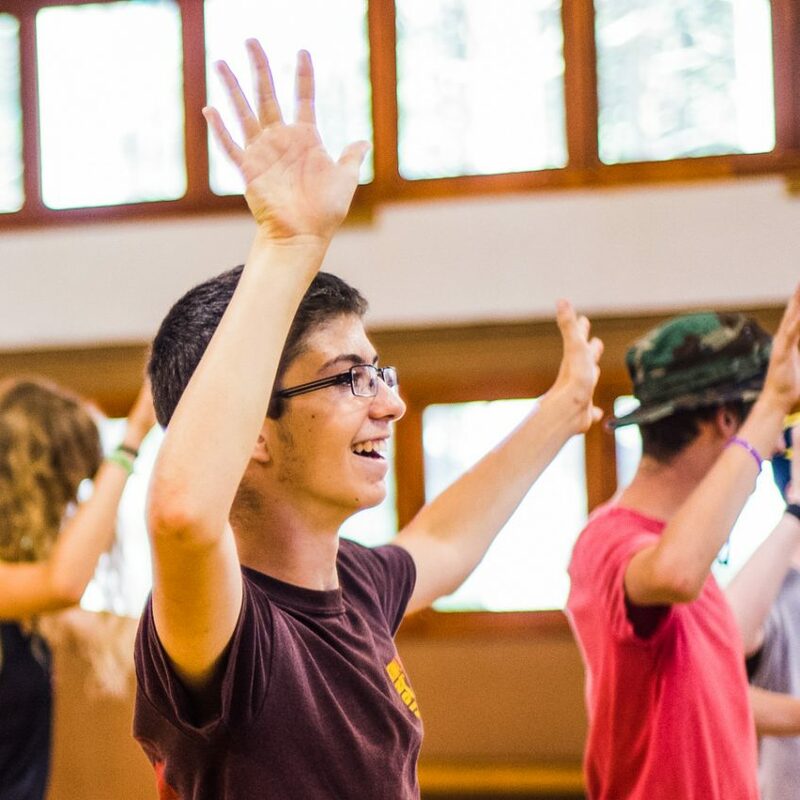 Integrating the fun of summer camp with meaningful content, the Ramah experience is a wonderful part of growing up Jewish in the modern world. Every child deserves the opportunity to experience Ramah regardless of family financial circumstances. Please call our office for information about our financial aid process and for information about camper assistance programs in your community.